This is a sad week for all of us. We are all shocked and dismayed by the brutal killing of the two black men and five police officers this week. My thoughts and prayers are with all the victims who have lost their precious lives and for the survivors who are struggling physically and emotionally dealing with this trauma. What happened in Dallas, the loss of our brothers in police force should be condemned at all levels. Our heart goes out to the family and friends of the cops killed and injured in Dallas yesterday. Black Lives Matter is not against the police force, it is a struggle to change a system that has failed to protect and serve. Black Lives Matter is also not about choosing one life over another. Alton Sterling and Philando Castile are two more names added to the list of black men killed by the police. Two more black men lost their lives. More families, mothers, wives, girlfriends, children lost their loved ones. This cannot continue – we cannot let this continue. Let me make it clear here, Black Lives Matter is not about black lives only. It is about changing a system that has failed to provide justice to our communities in general and blacks in particular. When we win for the oppressed we win for all – for Blacks, for Immigrants, for Working Class Whites, for LGBTQs – for everyone. We know that racial injustice is a reality in America. It has plagued our society for too long and NOW is the time to take action against it. 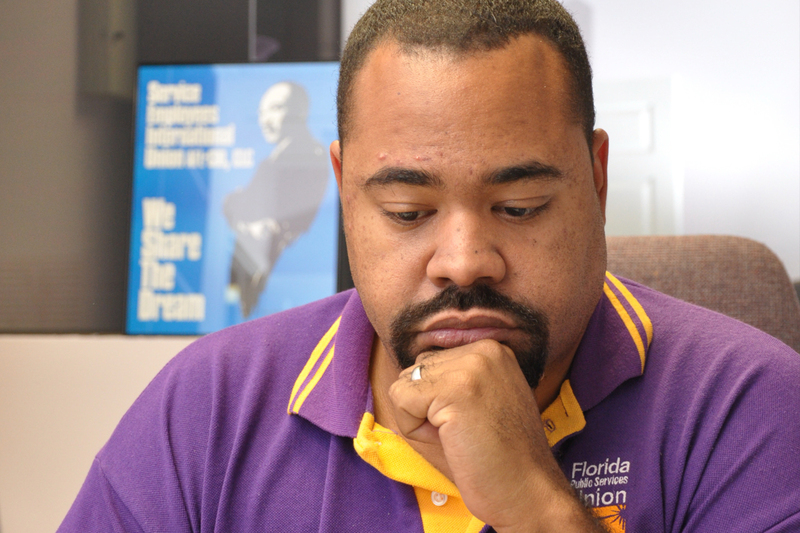 SEIU-FPSU is committed to play its role in changing the lives of our members and the communities they live in. Today, let us stand united against injustice in our society as Black, White, Brown, and Blue. Let us reaffirm our commitment to end injustice from our society. No injustice is greater than the power and strength of people united against it. Together, as one nation, we can do it.